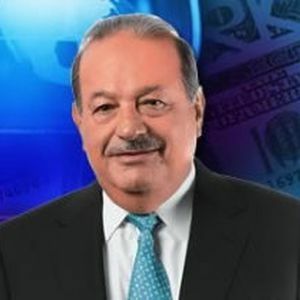 Mexican telecom tycoon Carlos Slim has come forth promoting an idea for a 3 day work week and is convinced that it will soon become the new normal. It's hard to argue with the world's richest man and the fact that he's worth more than $80 billion gives him some credibility on this rather radical idea. Mr. Slim believes that by allowing people to enjoy greater work-life balance in their early to mid-life, that they will actually be able to work longer than the traditional retirement ages. Click here to get more details on Mr. Slim's idea. Do you think your manufacturing site or sites could meet customer demand with such a standard?